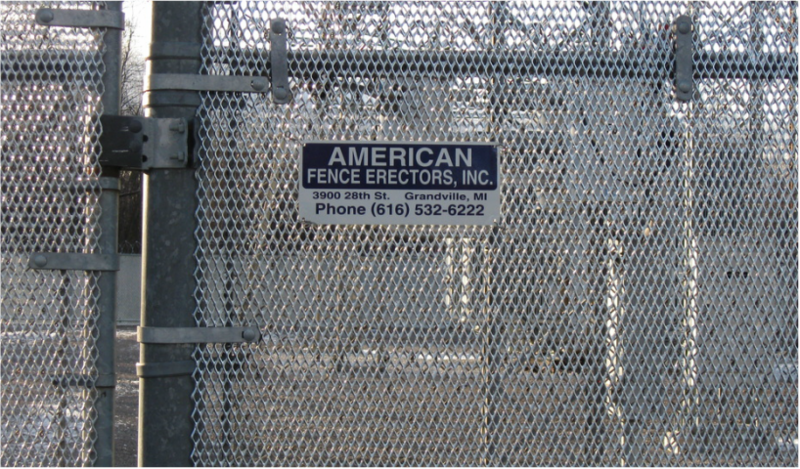 At American Fence Erectors, Inc., Fencing is more than just a sport and it is more than just fencing as well. 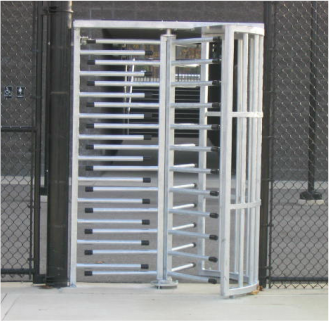 We can take care of your turnstile, custom personnel entry gates, high security applications, guard rail, custom latches and even some production welding too. 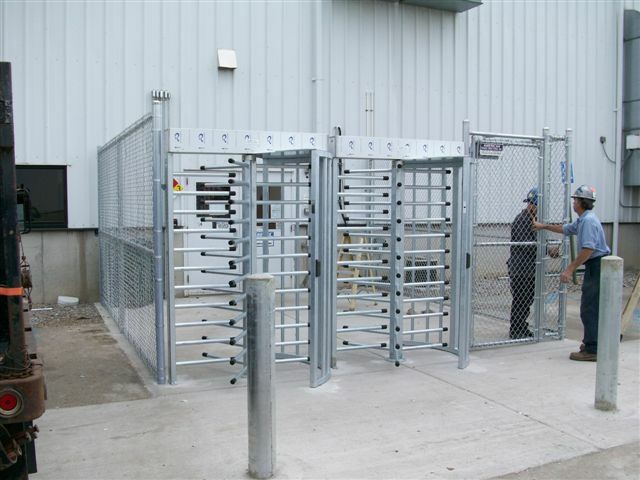 Ask us if we might be able to take care of your specialty needs!